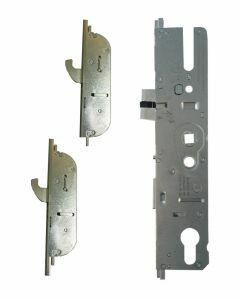 Maco replacement multipoint door locking mechanisms and gearboxs to repair UPVC and Composite doors. 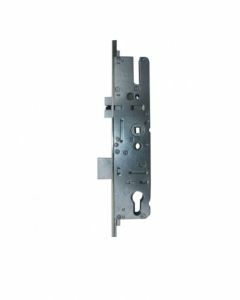 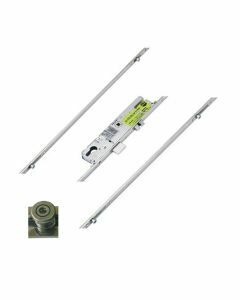 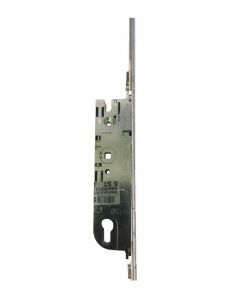 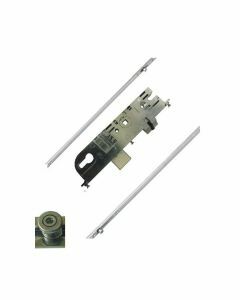 Maco Upvc door multipoint locking mechanisms are readily available to repair your broken maco door lock. 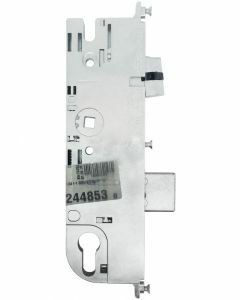 Maco door locks are available to suit Upvc doors and also composite maco door locks. 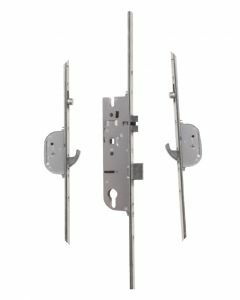 They range from multipoint hook locks which connect to Maco corner shootbolts through to roller mushroom cam Maco door gears. 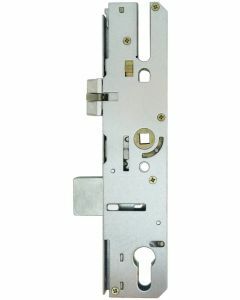 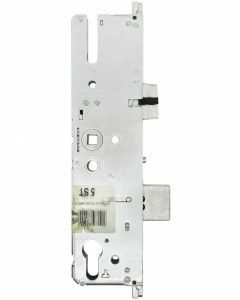 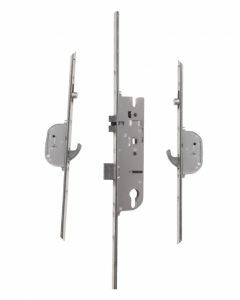 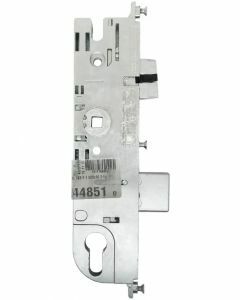 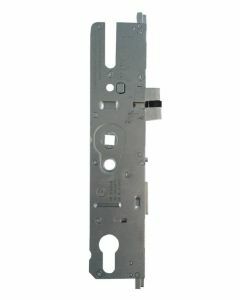 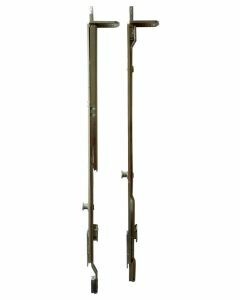 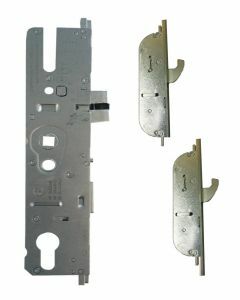 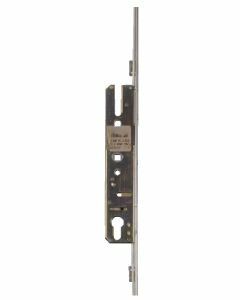 Maco multipoint door locking mechanisms are avaible in 28mm backsets, 35mm backsets and 45mm backsets. 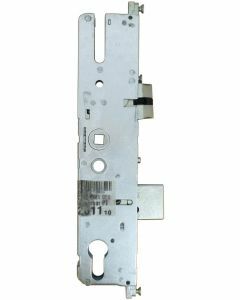 The Maco door gears are found on residential doors and french doors, Maco are still a mass producer of door locks so are commonly found in homes across the UK today.